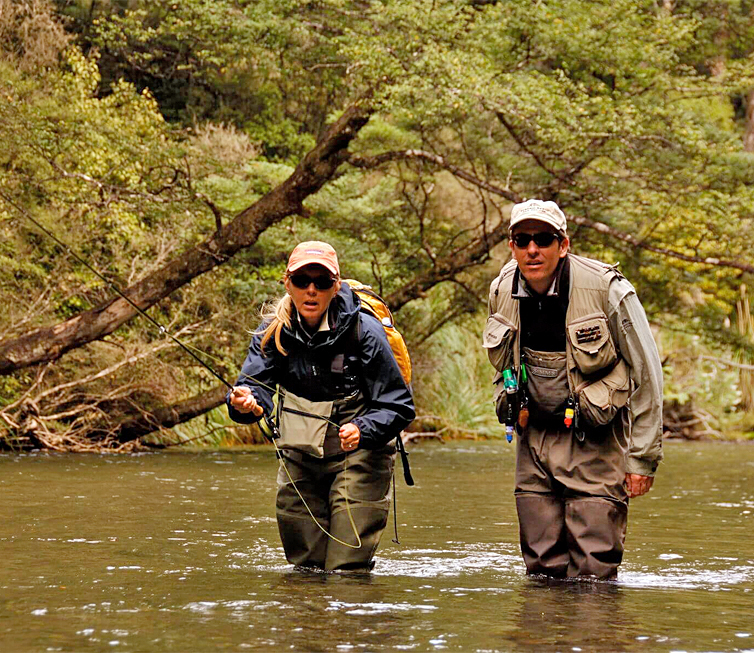 Chasing trout in New Zealand isn’t for everyone. It’s at the top of the magical bucket list for the spring creek and sigh-fishing fanatics, and measured by a different yardstick than other great angling destinations. The very best stuff is still hard to get to, but we can help. 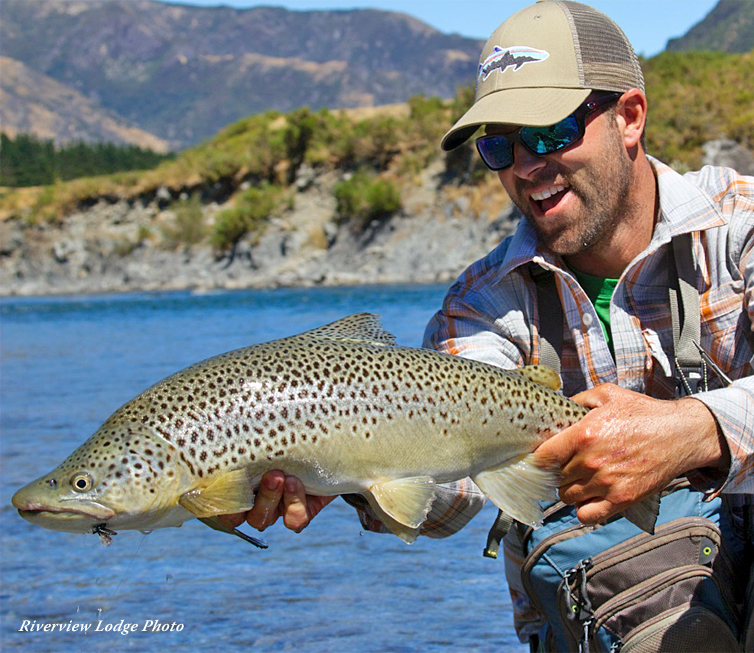 The Fly Shop® works directly with a few of the finest of New Zealand fishing lodges and is the exclusive Yankee agent for Cedar Lodge. We also work hand-in-hand with The Best of New Zealand, one of Air New Zealand’s largest agents in the US. With their help, our travellers enjoy the lowest airfares (lower than the internet or consolidators), enhanced ability to clear waitlists, preferred seating, and other benefits. Mike McClelland and our associatesat Best of New Zealand are also expert in the other activities and accommodations available in New Zealand besides fly fishing for trophy trout. Together, our combined team of New Zealand experts can make your Down Under dream trip come true. We can arrange or combine lodges or independent guides, farm stays, bed & breakfasts, fine hotels, car rentals, domestic and economic international flights, golf, wineries, and some fishing that is just too good to pass by. 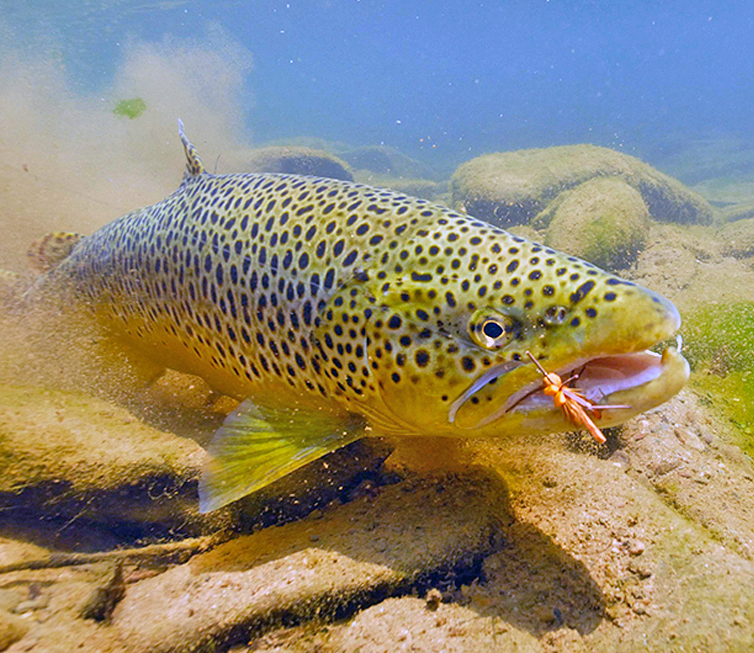 The New Zealand trout season begins in November and extends through April. That’s summer under the Souther Cross, and the best time to begin your trip plans is right now. 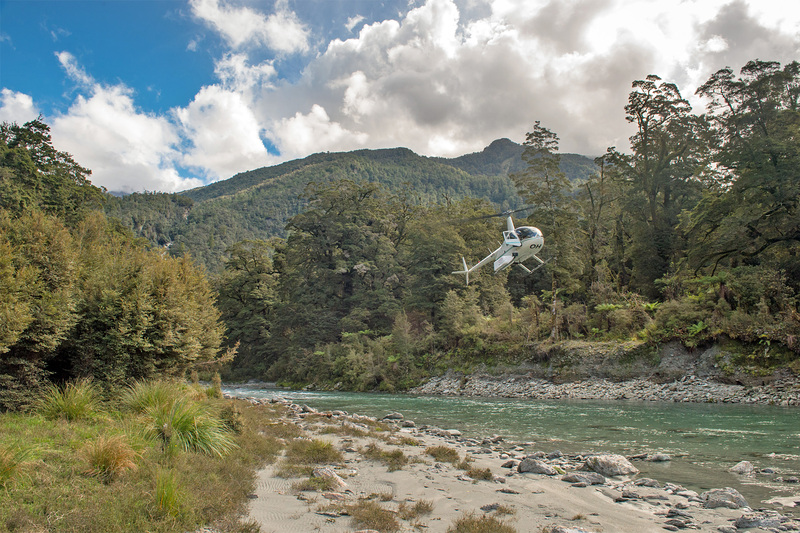 Only a small percentage of our clients go to New Zealand just to fish. Most spend time in places like Queenstown, Taupo, and Rotoroa, where the fishing is too good to pass by. They’ll visit Milford Sound, Nelson and several of the magnificent New Zealand national parks, where the fishing is often beyond comparison. They might fly or drive the length of the two islands (the size of California, end to end) and spend some time in the wine cournty near Hawkes Bay, where the nearby fishing is just too good to pass by. 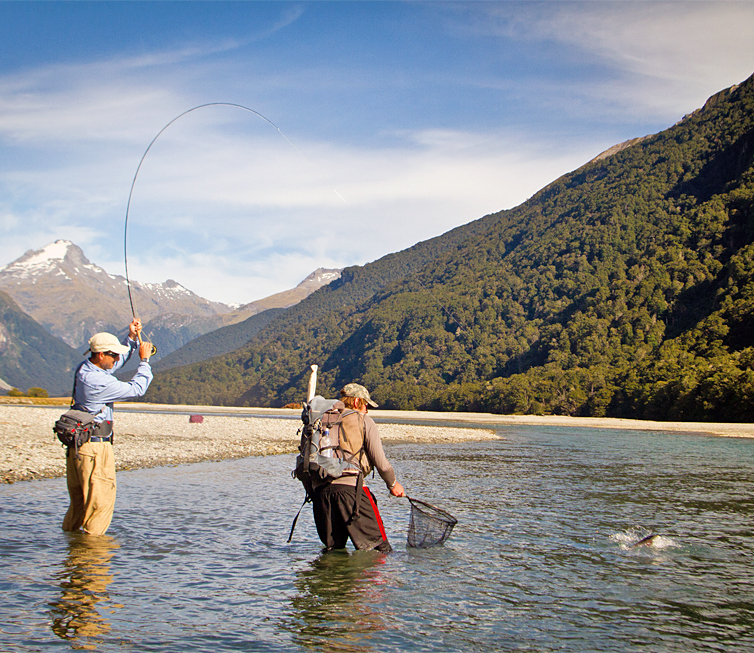 This South Island fly fishing destination is a dream for serious trophy brown trout anglers who like to wade rivers, sight-fishing to big fish with dries and nymphs. Owen River Lodge is exceptionally-well run, and has access (within an hour's drive) to well over 30 world-class trout streams.